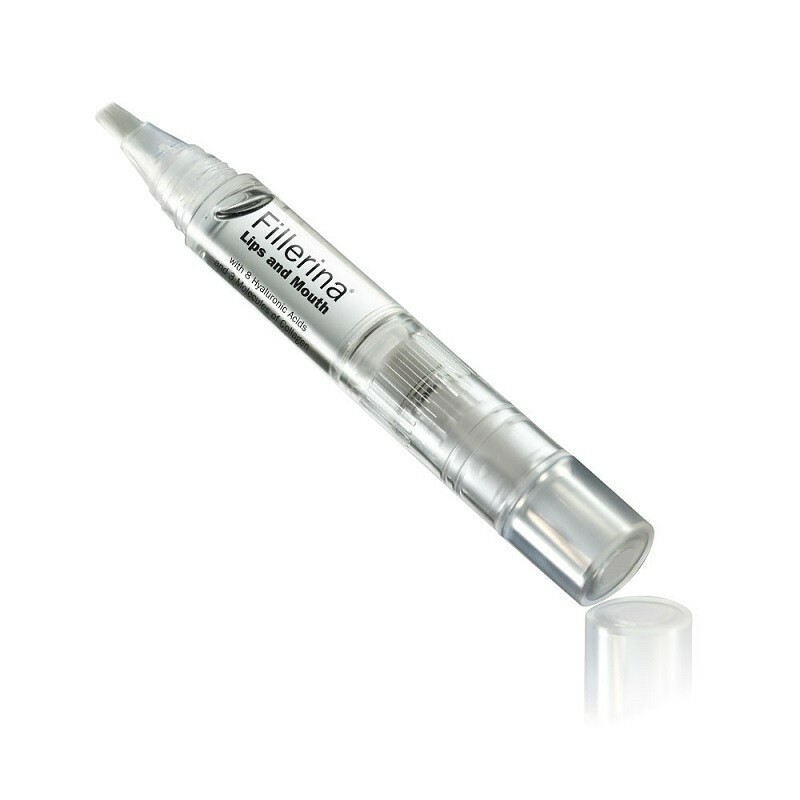 Fillerina Lips and Mouth has been formulated in 2 different increasing concentrations to be chosen according to the individual needs. 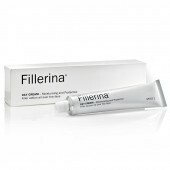 Fillerina Lips and Mouth product comes in a new specific brush-tip applicator that contains 5ml of Gel. To correctly spread the product, rotate few times the mechanism on the top of the applicator to dispense the desired quantity of Gel. Distribute it on both lips and on mouth contour. Wait for a couple of minutes to allow the penetration of the actives. Once the lip surface is dry, apply the lipstick or the lipgloss. Repeat the application 4-5 times during the day. Important: the gel must be applied on clean lips. 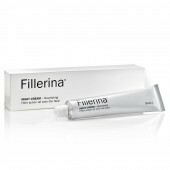 Any feeling of itching on the skin after the application is due to the action of the product. Recommendations: It is recommended to repeat the treatment several times a year.